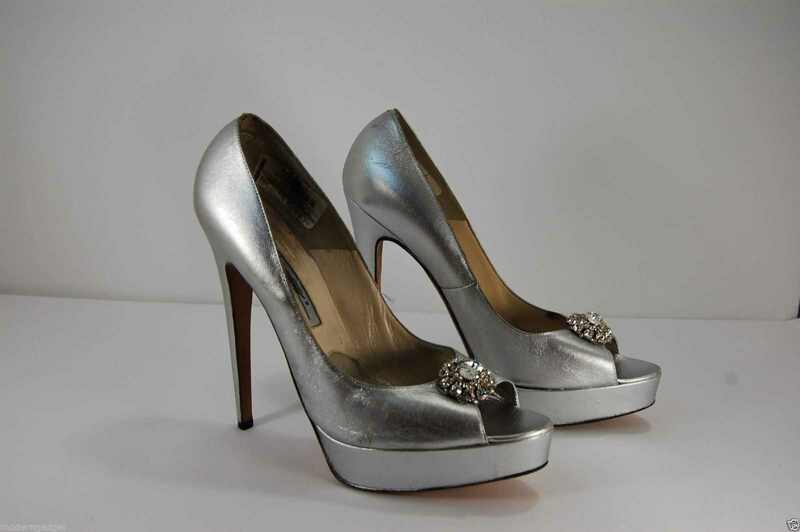 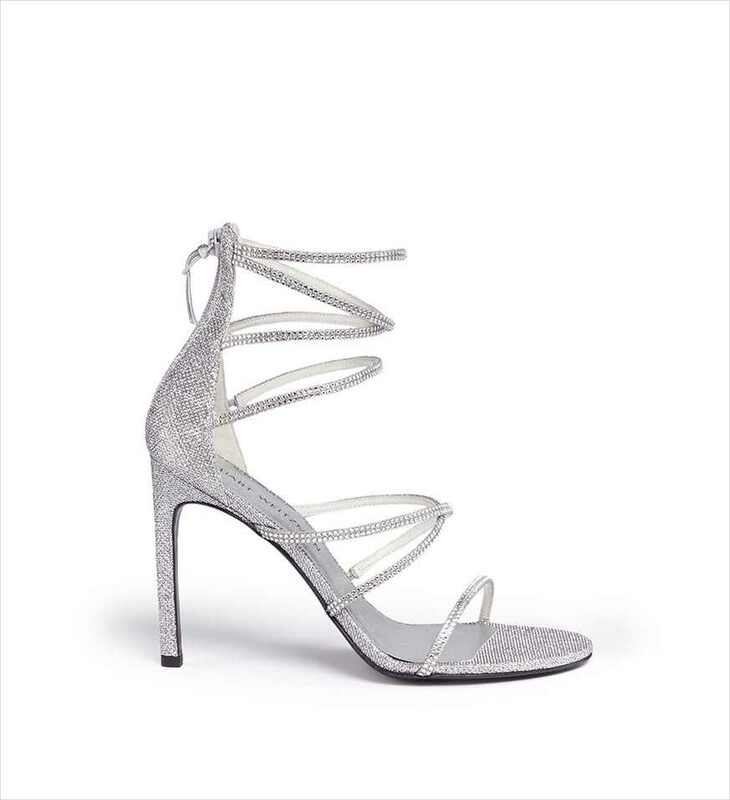 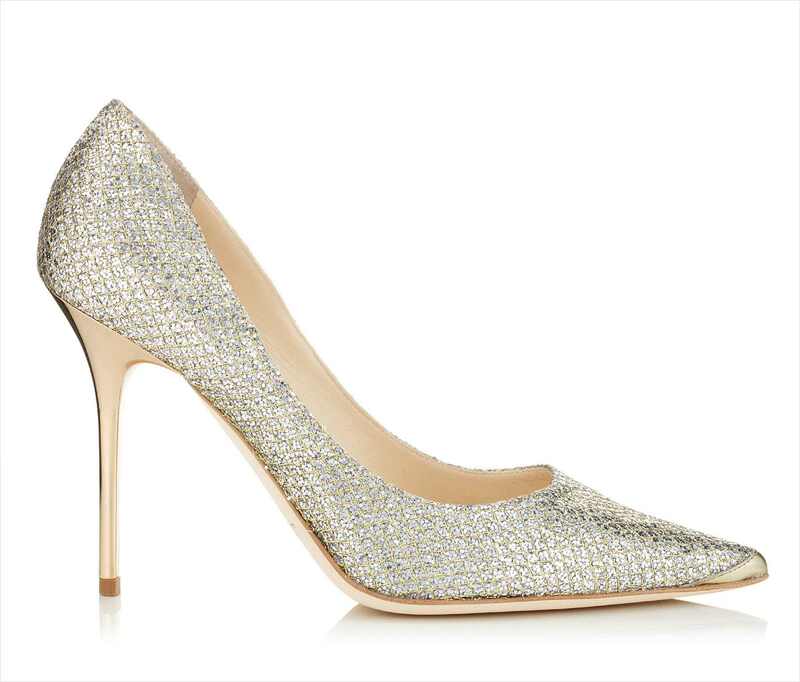 If you’re looking to put some glamour to your steps, then silver high heels can be the best footwear to go for. 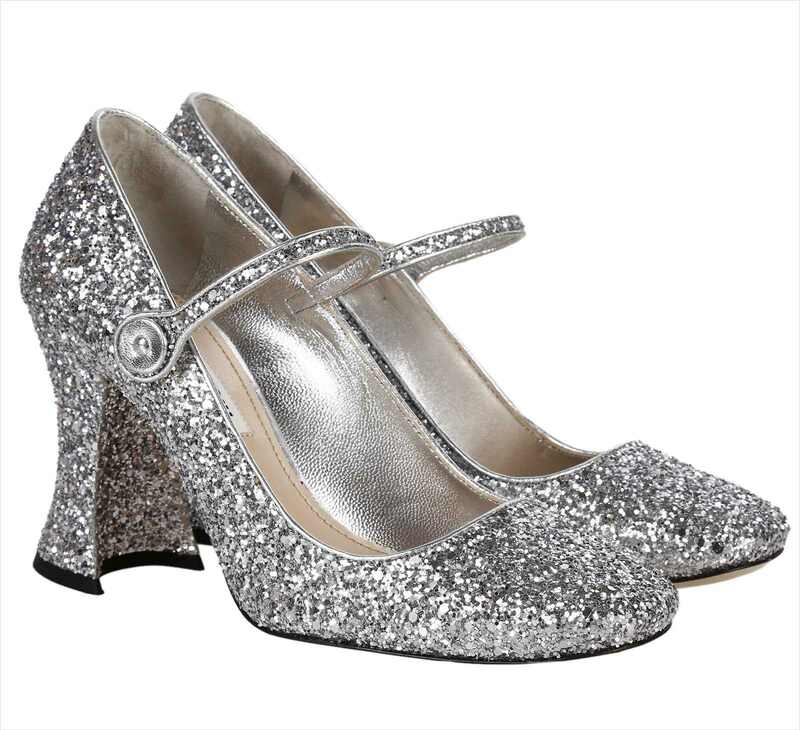 Silver brings about a sparkling effect that enhances your confidence. 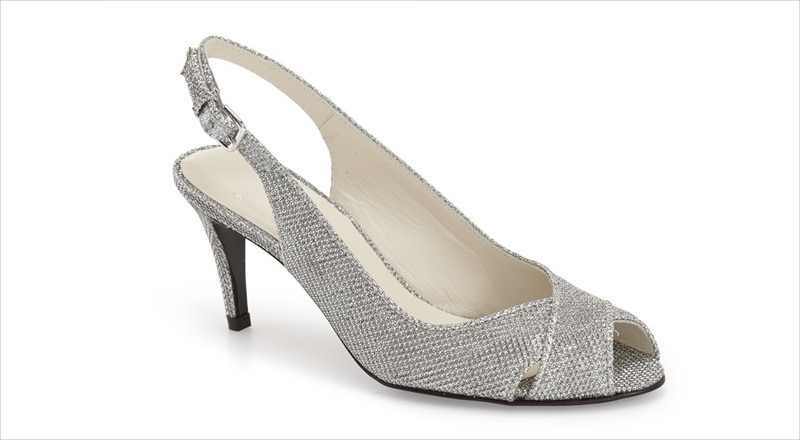 These shoes come in a wide range of styles to fit with assorted occasions.